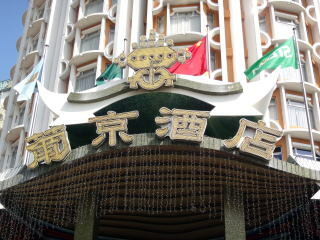 while the hotel was opened in December 2008. 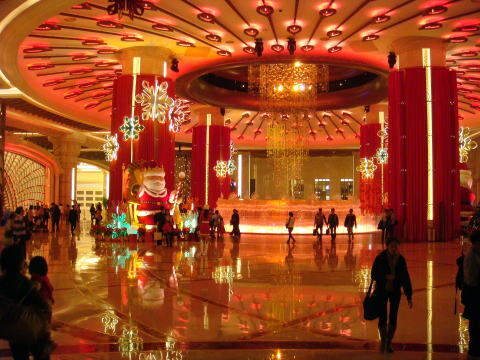 The casino offers 800 mass gaming tables and 1000 slot machines. 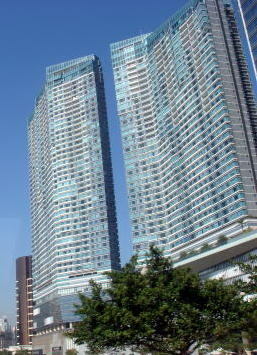 The first and basement floors are designated for non-smoking, and the second floor is designated for smoking floor. 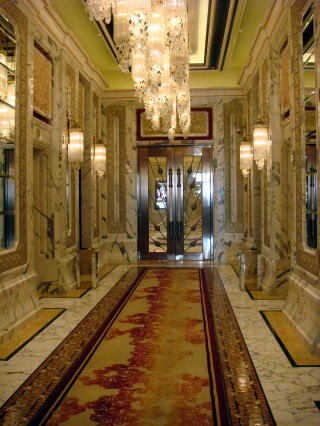 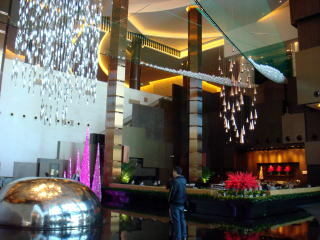 The hotel contains 402 hotel rooms and suites. 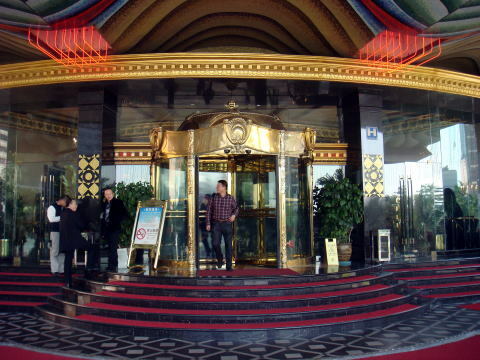 The numbers of smoking rooms are 350.
were built in 1970. 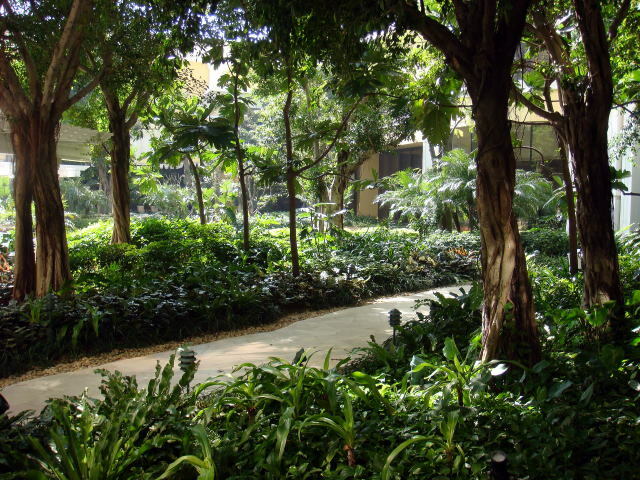 A 270-room extension was added in 1991 for a total of 926 rooms. 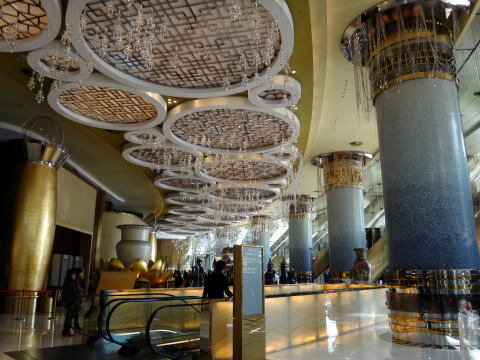 Of these, the number of smoking rooms is 849. 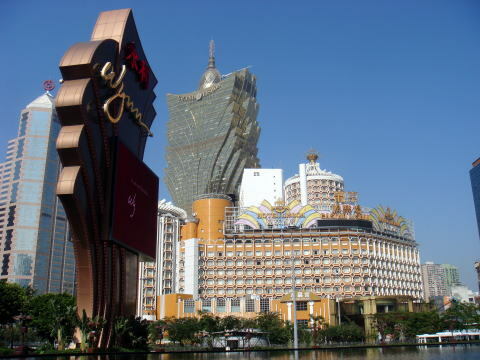 (L) Hotel Lisbona (R) The picture shows the view of Hotel Lisbona from Wynn. 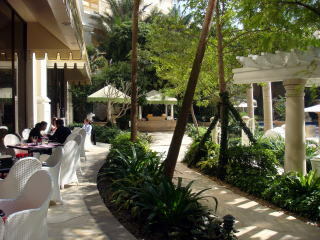 Grand Lisbona is seen at the back of Hotel Lisbona. 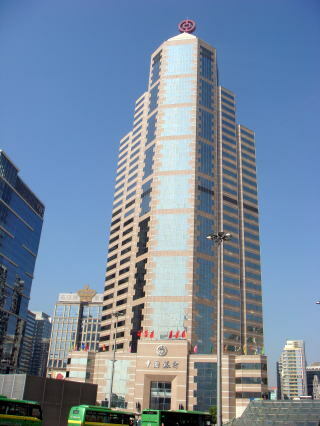 building level. 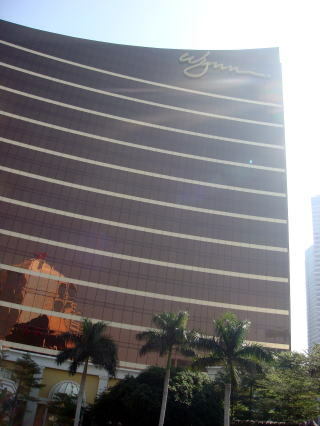 A new building, Encore on Wynn Macau features circa 410 rooms. 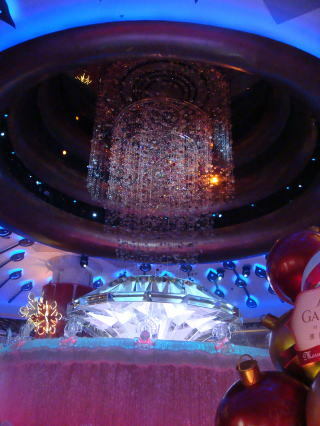 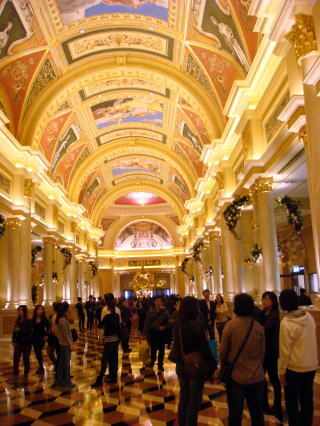 MGM Macau is officially opened on 18 December 2007. 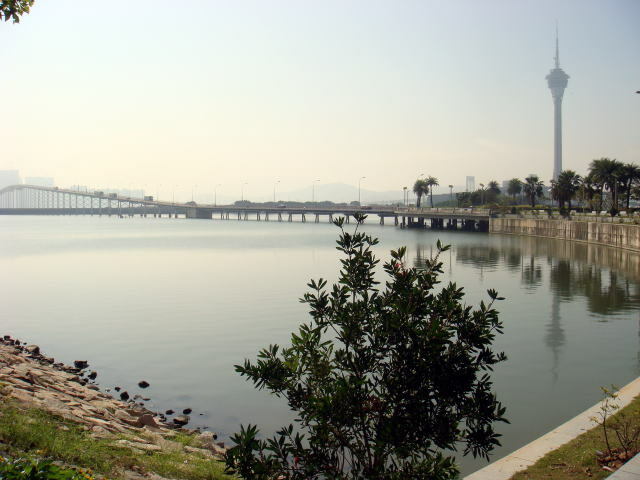 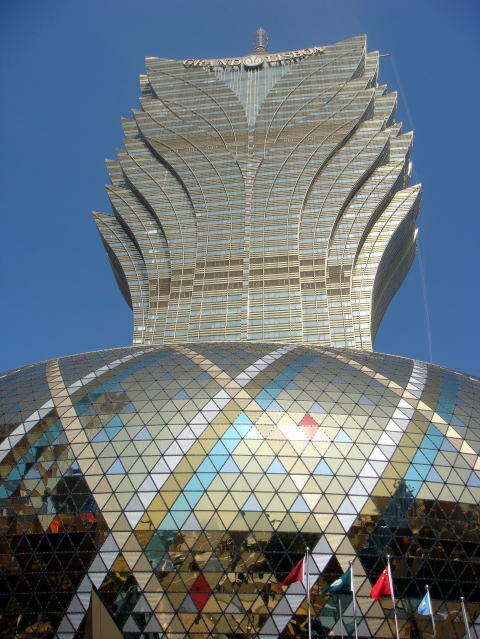 It is a 35-story, 582-room casino resort in Macau. 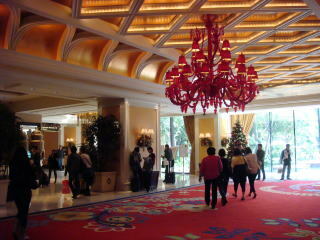 The number of smoking rooms is 108 in this hotel. 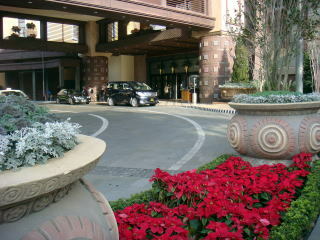 located at many of their hotels and resorts. 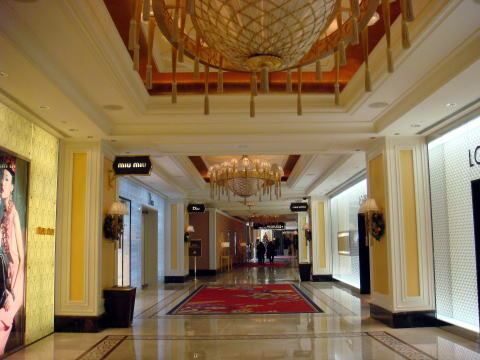 The total number of guest rooms is 213, and there are 48 smoking rooms. 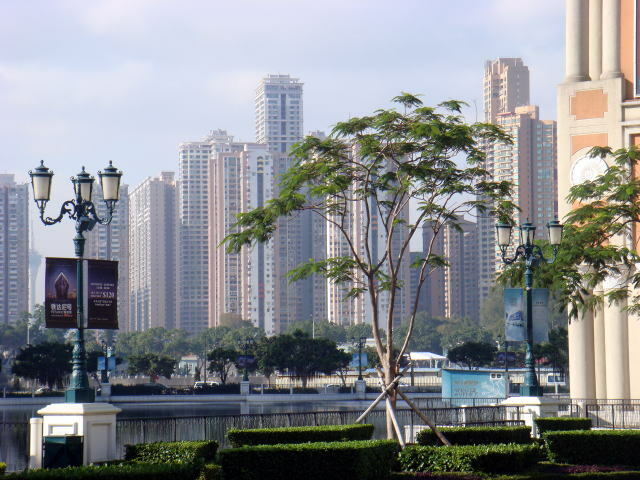 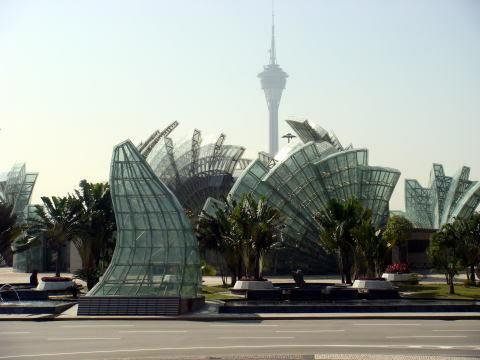 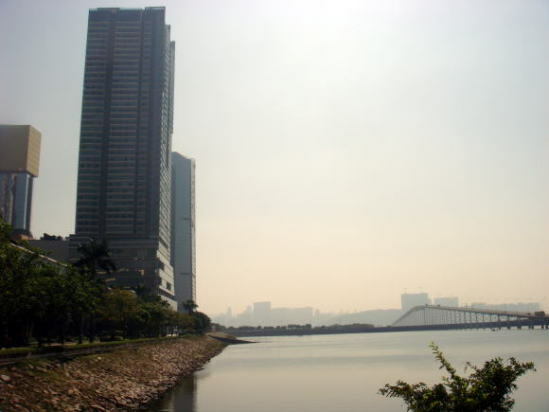 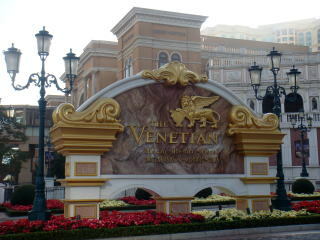 Grand Hyatt Macau is located in the Cotai area between the islands of Coloane and Taipa, off the tip of Macau Peninsula. 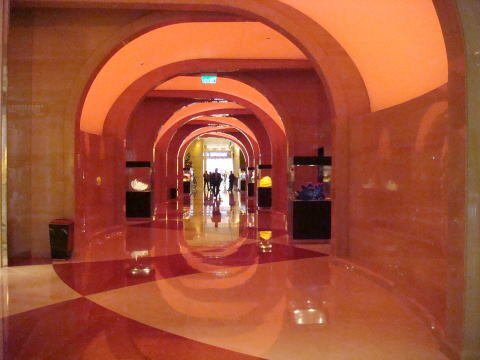 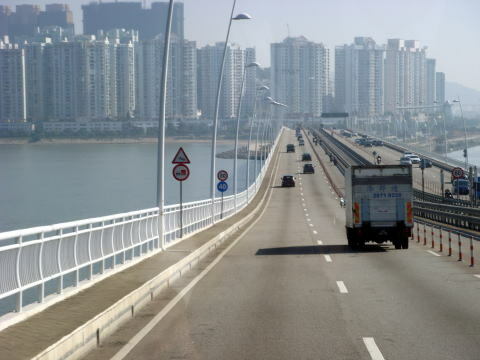 Its 791 luxury Macau rooms & suites provide with a spectacular view over Cotai and the west banks of Pearl River. 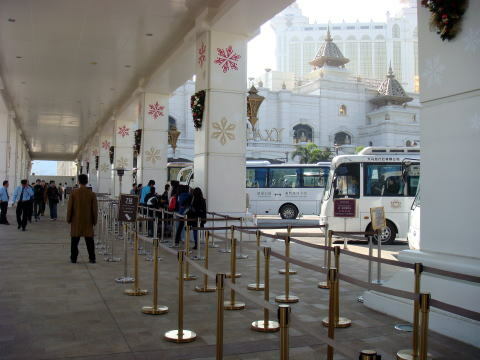 The number of smoking rooms is circa 200.
and 1,500 seats. 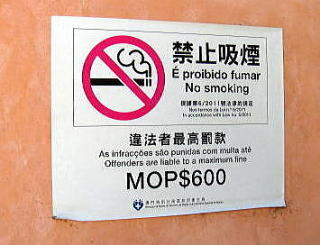 The number of smoking rooms is 664. 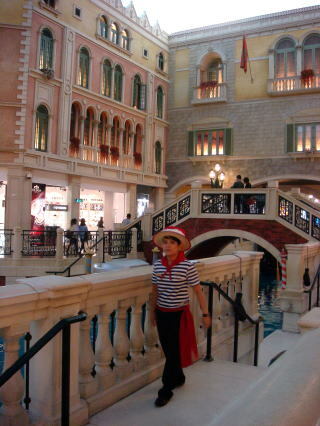 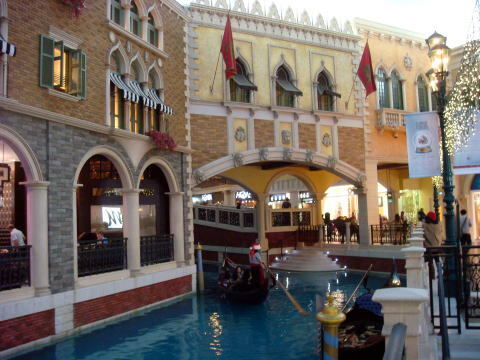 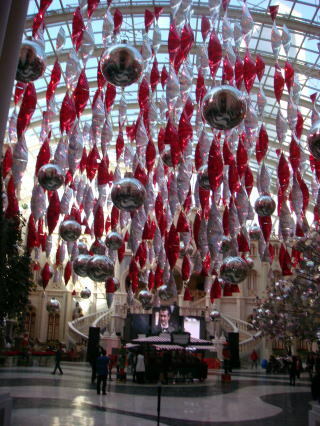 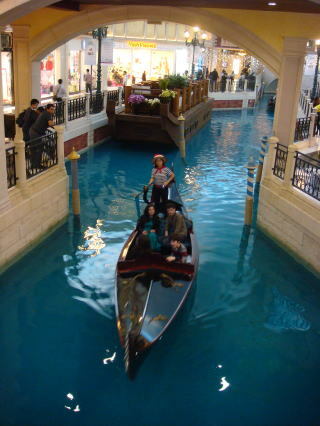 (L) Venetian Macau Resort (R) This space is indoor. 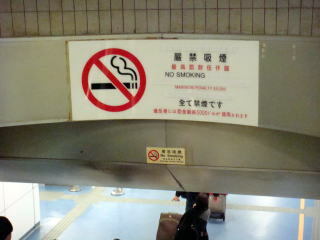 Therefore, you have to follow the smoking-ban law. 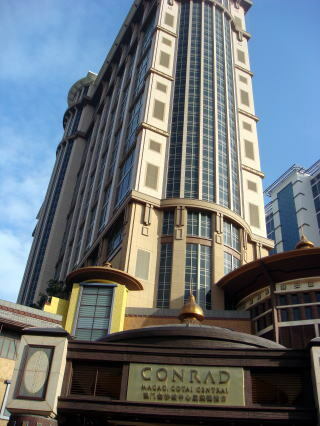 The total guest rooms in the Conrad Hotel are 636, and smoking rooms are 205.
has been rescheduled several times. 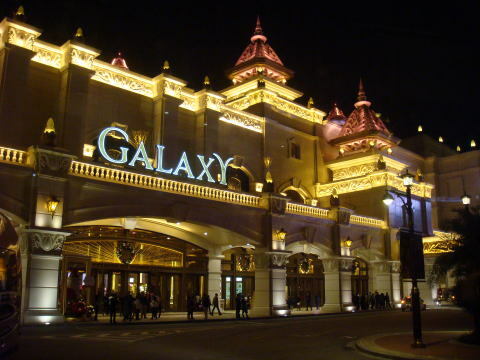 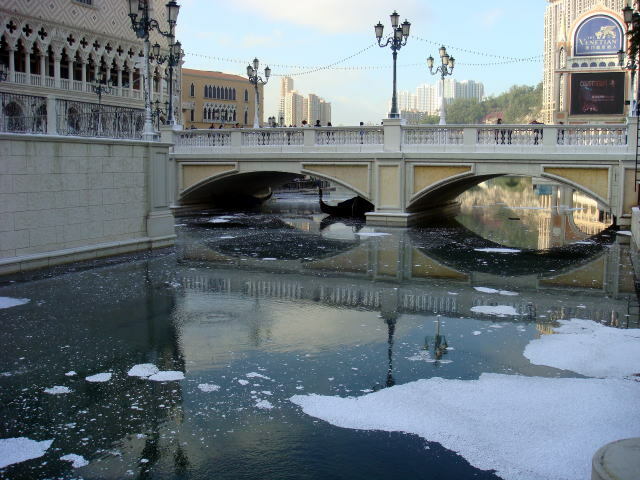 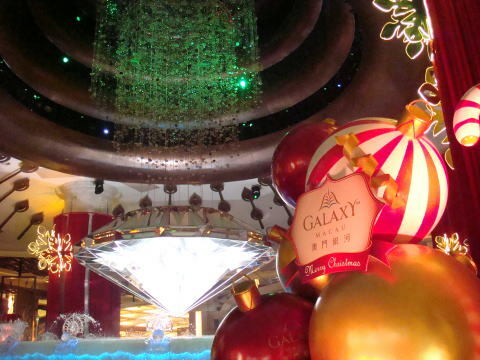 In 2011, at the cost of USD 1.9 billion, Galaxy Macau resort officially opened. 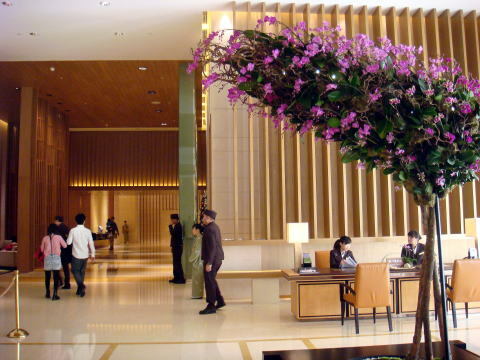 The total guest rooms are 1,500, in which smoking rooms are 692 and non-smoking rooms are 808. 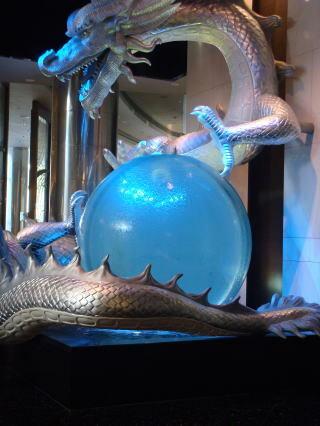 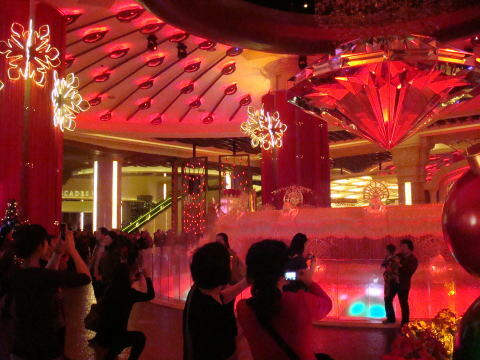 A diamond water show makes visitors excited in the lobby of Galaxy Hotel. 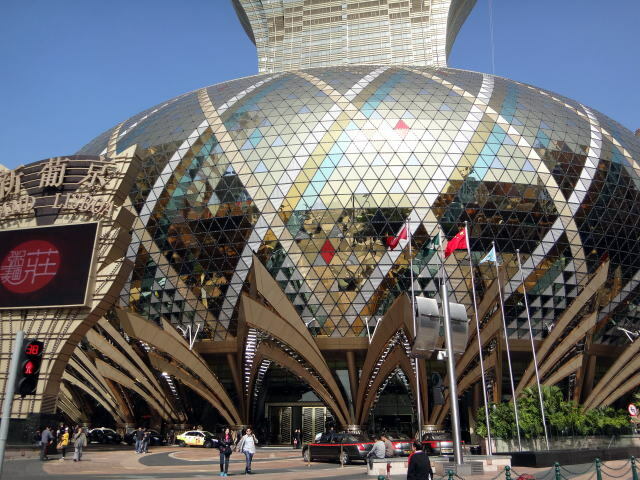 The total number of guest rooms of Hotel Okura Macau is 488, in which smoking rooms are 203 and non-smoking rooms are 285. 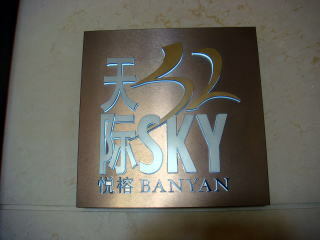 The total number of guest rooms of Banyan Tree Macau is 256. 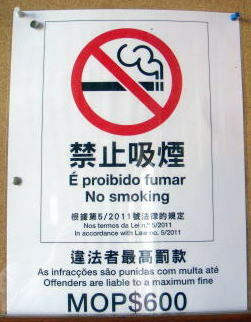 Smoking rooms are 60. 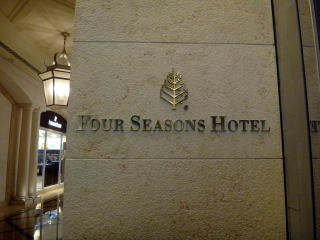 The total number of guest rooms of Four Seasons Hotel is 360. 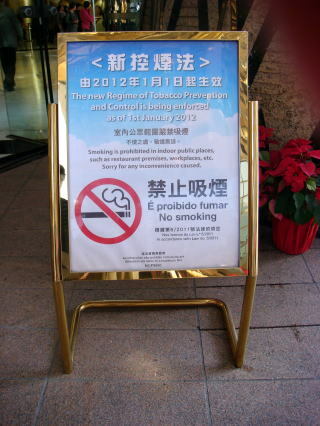 Smoking rooms are circa 85.
the restriction. 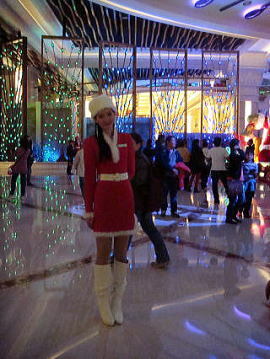 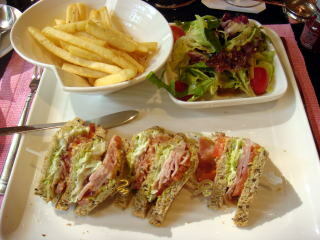 Therefore, we can speculate on the quality of customers staying in the hotel. 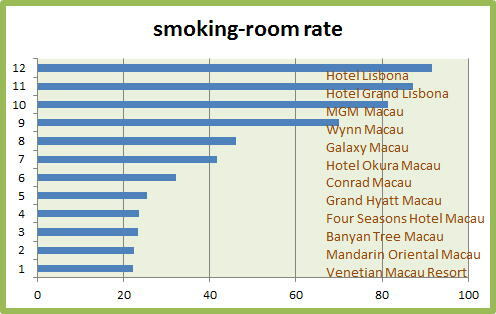 The following rate shows the ratio of smoking rooms to the total guest rooms in hotels at Macau. 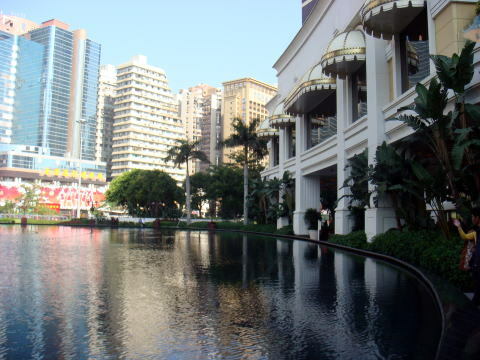 and outdoor areas), restaurants, commercial areas, banks and government buildings. 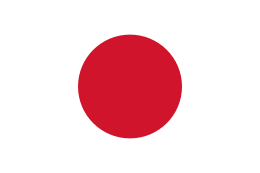 to a press release from the government. 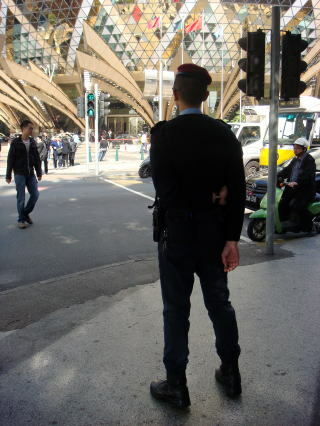 Seven of the fined people were tourists. 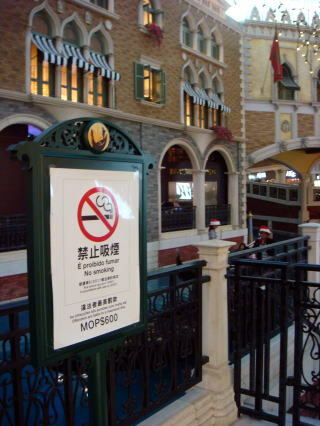 (L) A sign board placed in a casino, stating smoking is prohibited indoor public places. 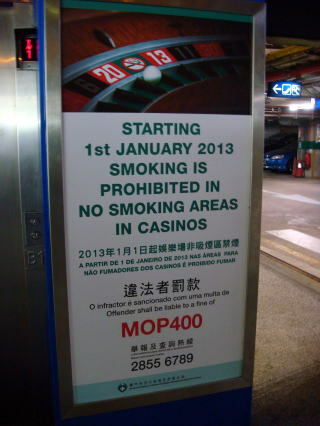 (R) A sign board posted a new rule in a casino in Macau, at the ferry terminal in Hong Kong.